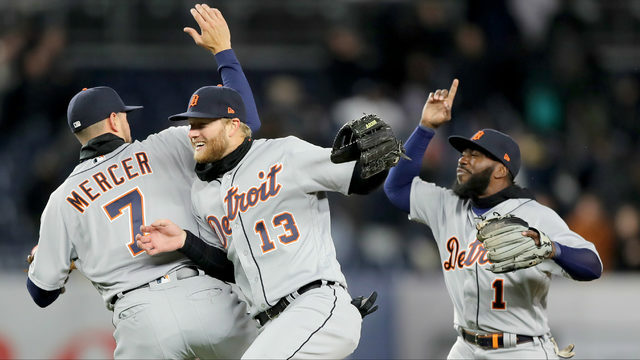 DETROIT - Since losing eight games in a row and falling 10 games below .500, the Detroit Tigers have steadied the ship and won six of their last 10 games. 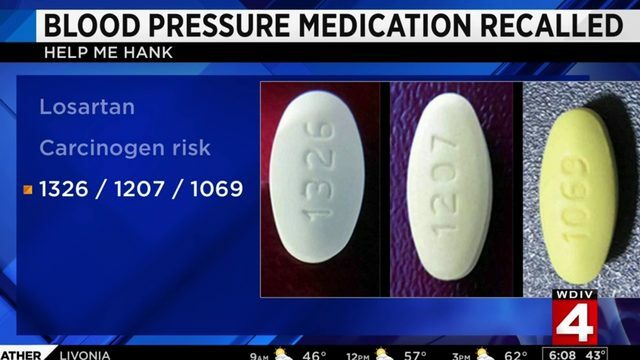 Unfortunately, it hasn't been enough to get back in contention. 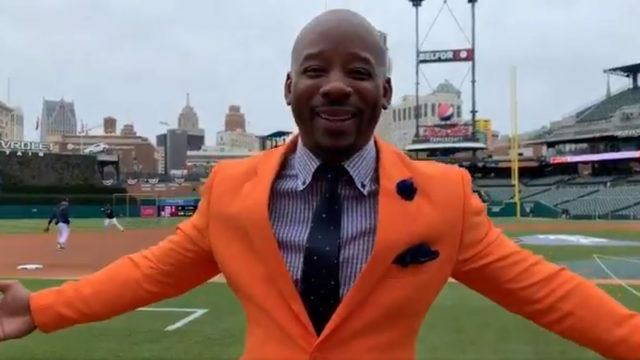 The Tigers are still eight games below .500, seven games out of the American League Central Division lead and only one game above the worst teams in the AL. The Fourth of July has already come and gone, so it's time for the Tigers to set themselves up for the future. Even if 2017 becomes a wasted season, the Tigers can still salvage the future by making the right moves this month. It's Al Avila's time to step up and prove he deserves to be the general manager of a Major League Baseball team. 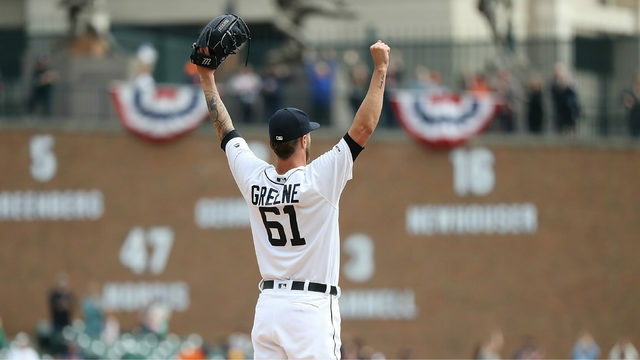 READ: Detroit Tigers trade deadline: What do the Tigers need most? Sometimes that means Avila has to make the obvious moves. Sometimes he has to get a bit more creative. 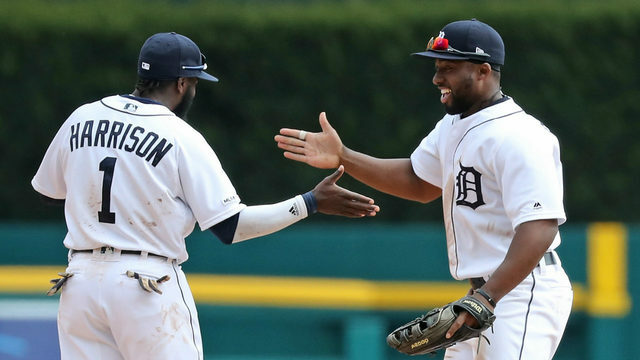 Either way, there are players on the Tigers' roster who need to be dealt to put pieces in place for the rebuild ahead. 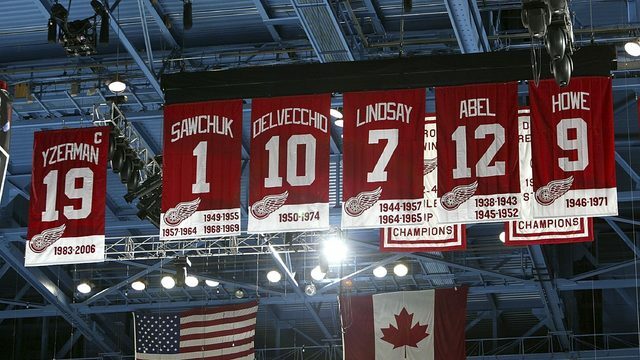 Here are the top five players that need to be moved this month. 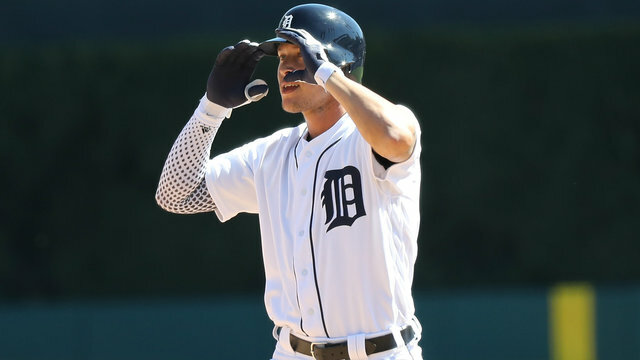 The deal that brought Ian Kinsler to Detroit was one of the great moves of Dave Dombrowski's tenure as general manager of the Tigers. 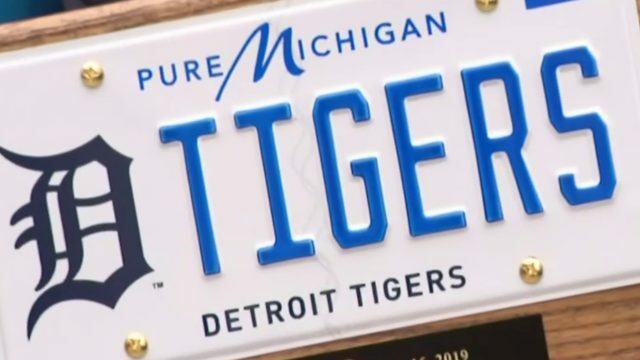 Not only did it offload most of the massive Prince Fielder contract, it also brought one of the Tigers' most valuable players to Detroit. Kinsler has been as steady as they come during his three and a half seasons in the Old English D. From 2014-2016, he posted a WAR of 17.6, slugging around .450 and playing Gold Glove caliber defense at second base. In 536 games, he's racked up 615 hits, 116 doubles and 65 home runs. 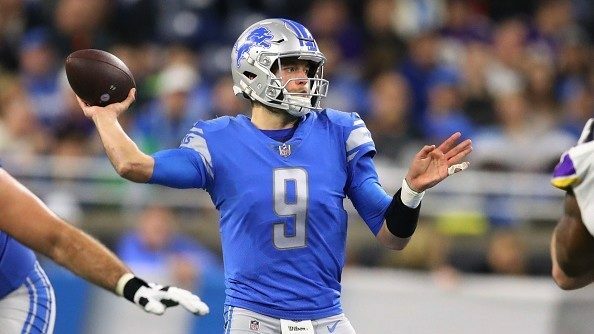 Even as the Tigers fall out of the playoff race, the 35-year-old's performance has been strong. He's walking more than ever before and striking out less frequently. 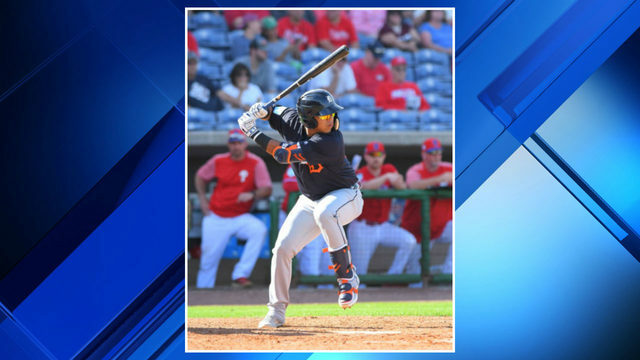 His overall power numbers are down, but since coming back from injury in early June, he's slugged nearly .500 with five home runs and six doubles. Kinsler is an extremely valuable trade chip because he plays elite defense, can bat anywhere in the lineup and comes at a low cost. Any contending team that needs a leadoff hitter could insert Kinsler at the tip of their lineup, while a team with a proven leadoff hitter can bat him anywhere in the middle of the order because of his power potential. At $11 million this season, Kinsler is a bargain wherever he lands. 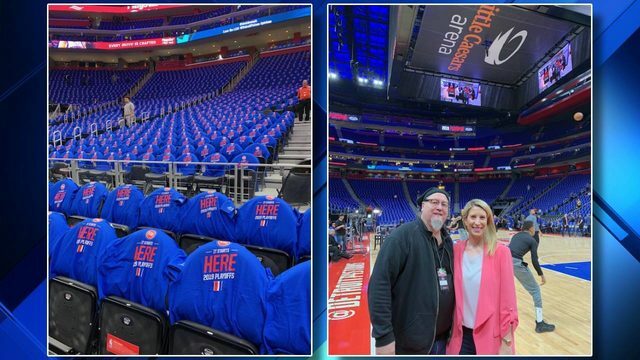 He's not a rental, either, as his contract holds a $12 million team option that will surely be picked up. 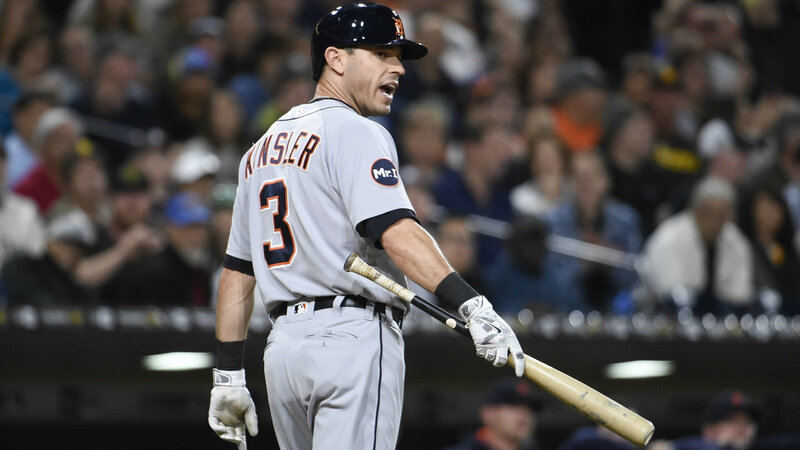 Kinsler is only 3-22 with three singles in July, but he has a long track record of success and should be an attractive target around baseball. 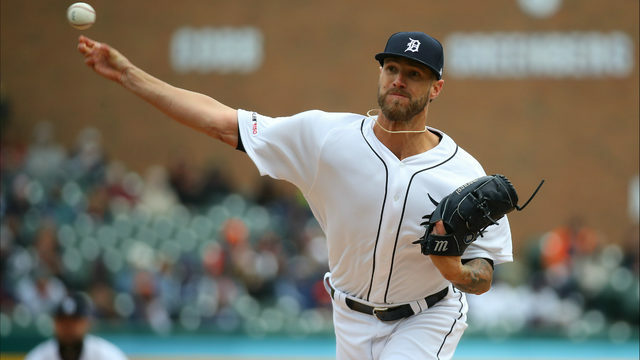 This one would probably sting the most for Tigers fans, but it's possible the lifetime Tigers pitcher will put on a different uniform this season. Justin Verlander has started 369 games during his 13 seasons with the Tigers, and he'll go down as one of the franchise's best arms of all time. 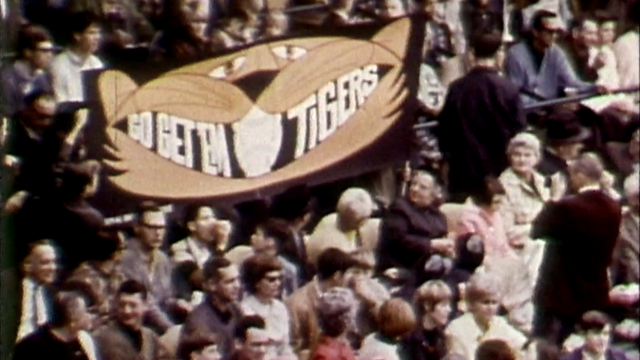 But that doesn't mean the Tigers should hold on too tightly and miss an opportunity to build for the future. Verlander would be higher on this list, but the urgency to trade him doesn't match that of other players on the roster. Verlander still has two seasons left on his deal, with a $22 million option for 2020 if he finishes top five in the 2019 Cy Young race. 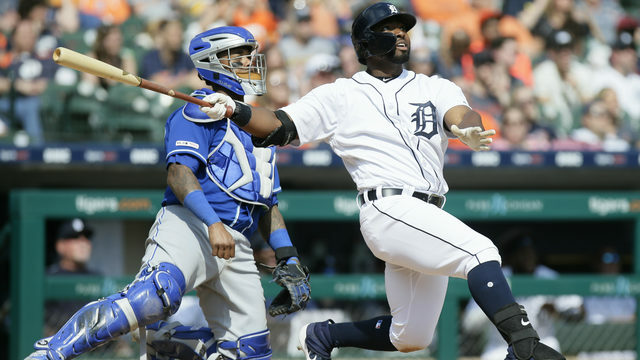 But the 34-year-old's mediocre performance this season, combined with the years left on his contract, dampen the Tigers' desire to move him as soon as possible. But if the market heats up, Avila needs to pull the trigger. Verlander has been one of the most dominant strikeout pitchers in baseball since 2009, and in an era in which hitters are making more quality contact than ever, that's extremely valuable in a potential ace. Through 17 starts this season, Verlander has allowed 54 earned runs in 98 innings while striking out 92 batters. His 1.52 WHIP would be the highest of his career, but is FIP (fielding-independent pitching) and BABIP (batting average on balls in play) suggest he's been the victim of some bad luck this season. 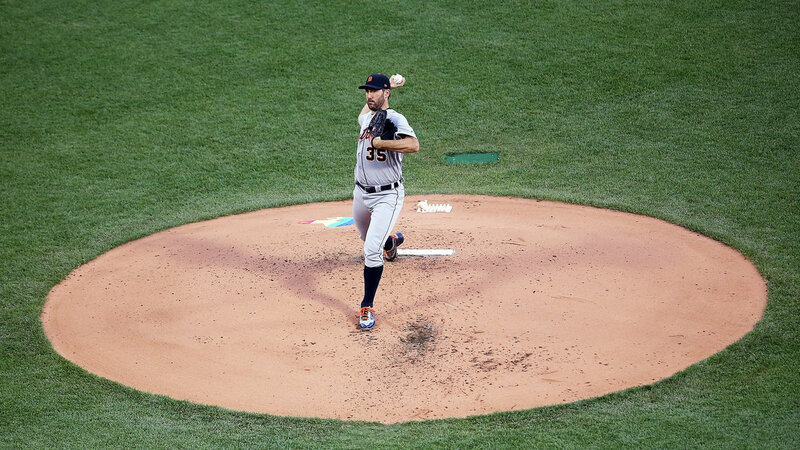 While he hasn't been vintage Verlander so far, his velocity is fine and signs point toward a stronger second half, as long as he can cut down his career-high walk rate. 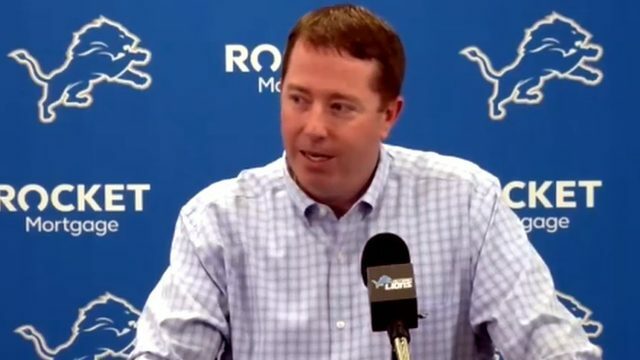 If teams like the Cubs and Rockies get involved in the Verlander market, the Tigers should pursue those discussions aggressively, and they don't necessarily need to wait until the end of July. The Cubs are 4.5 games behind Milwaukee in the NL Central and 4-6 in their last 10 games, while the Rockies have lost seven of 10 and are now 8.5 games behind the Dodgers in the NL West. 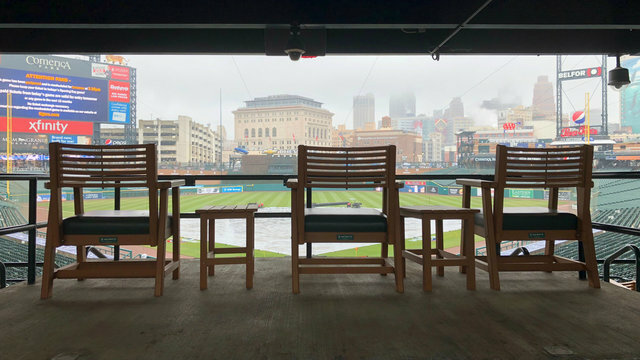 If those teams are willing to make a deal for Verlander sooner, in order to get four extra starts out of him before July 31, the Tigers should listen. 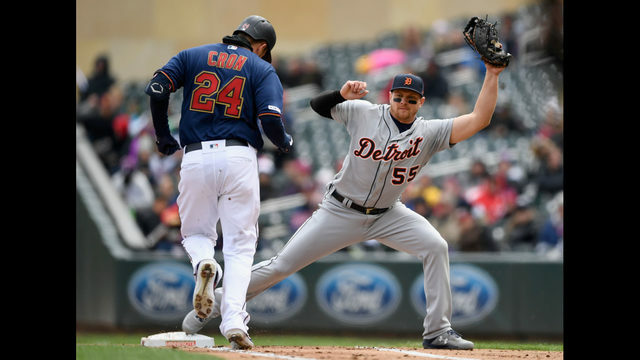 One of the most precious commodities in baseball is a solid defensive catcher who can also hit, and the Tigers have one who can do so from the left side. 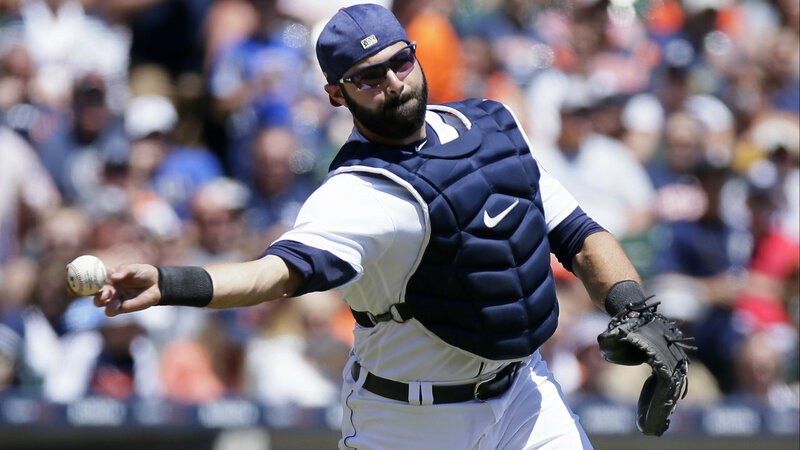 Alex Avila was his father's best offseason signing in 2017, returning to Detroit to hit .301 with a .425 on-base percentage and .551 slugging percentage. 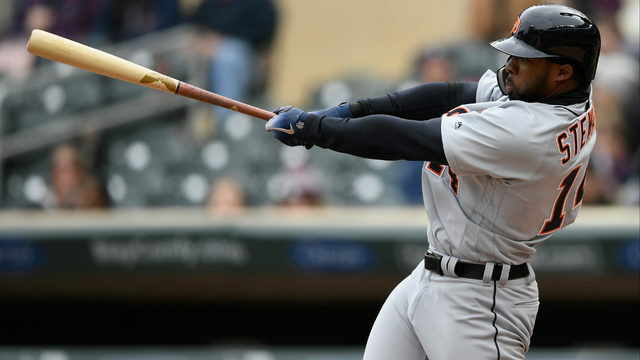 He's been one of the most valuable players on the team (2.3 WAR) despite sharing time with James McCann and playing in only 61 games. Avila has always been a solid defensive catcher who can call a good game and throw out runners, but now he's got an insane .976 OPS to go with it. Even though the results sound fluky, they're not. Avila has an average exit velocity of 93.4 mph, which means only five MLB hitters have made better contact on a consistent basis than him (minimum of 100 at-bats). As a result, Avila has turned into a combination of power and on-base potential that's rare in any position player, let alone a catcher. He's hit 11 home runs and 11 doubles this season while drawing 37 walks. Moving Avila should be easy, even though it could create an awkward environment at the next family gathering. The 30-year-old is only making $2 million this season and will become a free agent in October. If Al Avila plays his cards right, he can trade his son to a contender to win a World Series, get prospects in return for the Tigers and bring him back on a multi-year deal in the offseason. 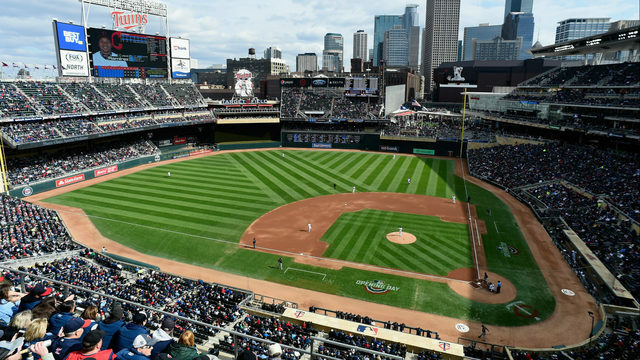 Which teams need a left-handed batter with a .976 OPS who can play a strong game behind the plate? All of them. 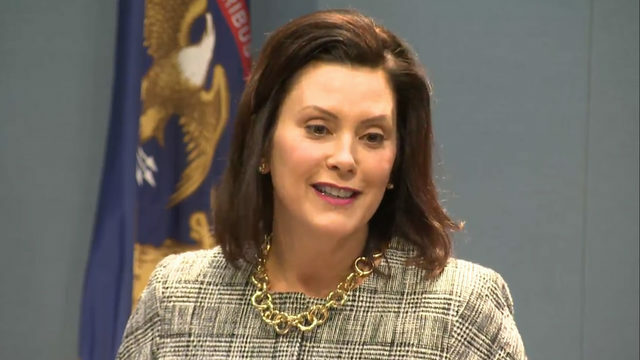 "Trade Justin Wilson? 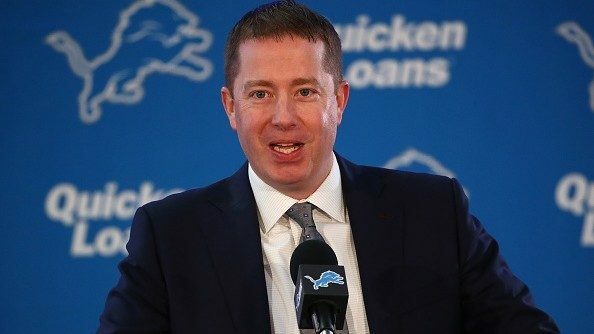 But we finally have a closer who we can trust!" That's probably what Tigers fans are thinking as they read this section, but hanging on to their best reliever doesn't make much sense. Wilson will never have more value on the market. He's midway through a dominant breakout season, and he's still under team control through 2018. On top of that, there are multiple contending teams who desperately need a bullpen arm in the eighth and ninth innings. The 29-year-old lefty has been ridiculously dominant in 35 appearances this season, striking out 48 batters while allowing just 18 hits in 32.2 innings. He's converted nine of 10 save opportunities, but his ability to work in multiple roles makes him an even more versatile trade chip. 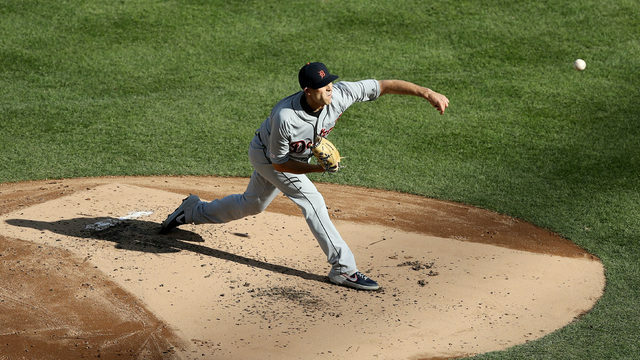 Wilson has thrived in the seventh, eighth and ninth innings for the Tigers this season, posting a 0.92 WHIP and striking out nearly 1.5 batters per inning. 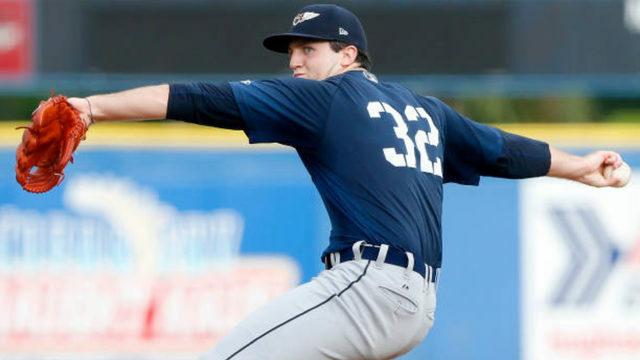 Why should the Tigers just keep Wilson and build their future bullpen around him? Wilson will be 30 years old in August, and even though he's under team control for the 2018 season (arbitration eligible), it will take a much bigger deal to lock him up beyond that. 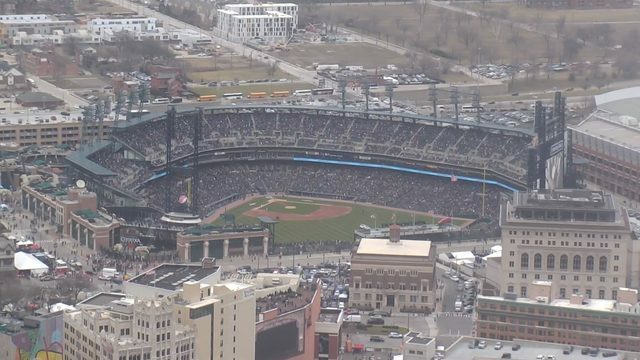 Are the Tigers likely to be World Series contenders by 2019? Probably not, so it makes little sense to keep Wilson around to pitch in meaningless games when he could bring prospects back to the farm system. The Washington Nationals are a team that could be interested in Wilson. 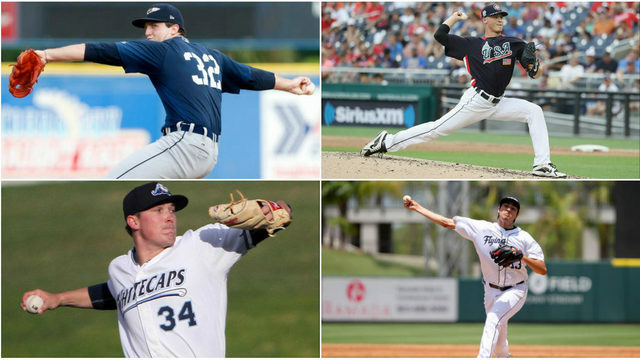 The Nats' relief pitching would even make Brad Ausmus cringe, as guys like Shawn Kelley, Blake Treinen and Koda Glover have been unable to get the job done. 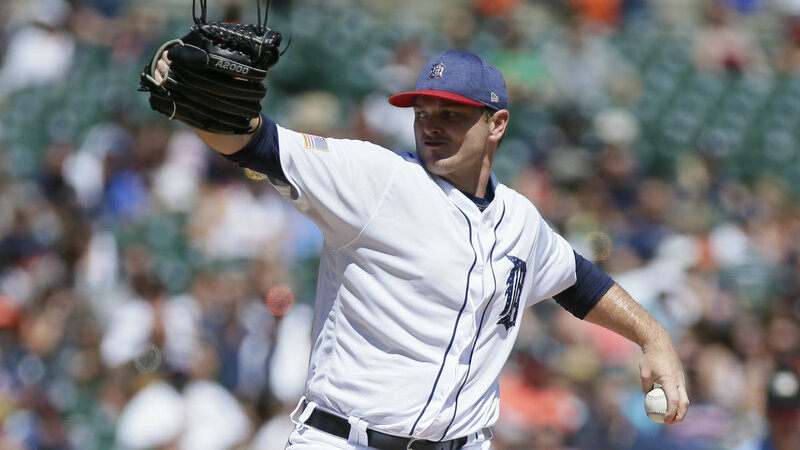 Even their most reliable arms, Matt Albers and Enny Romero, lack the track record of dependable pitchers, and the Tigers know all too well how the postseason exposes weaknesses in the late innings. The St. Louis Cardinals could also be interested if they decide to become buyers at the deadline. Closers Seung-Hwan Oh and Trevor Rosenthal have been terrible in the late innings, and Wilson would be the stabilizing pitcher to help them hang on to their late leads. Avila could hang on to Wilson and try to trade him next season, but the longer he waits, the less innings Wilson will give his new team. That means the return for the Tigers will likely diminish. 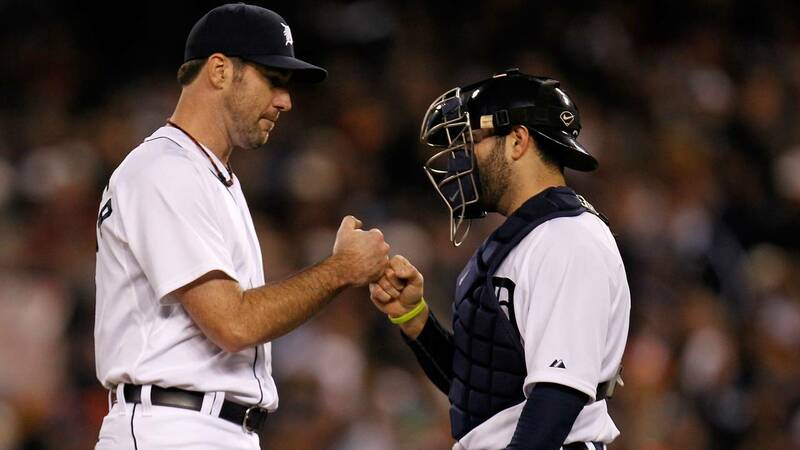 It might hurt Tigers fans nearly as much as the Verlander discussion, but J.D. Martinez is a player who absolutely needs to be dealt. When the 29-year-old slugger started the season on the disabled list, it looked like his value could take a major hit. Then he returned to the lineup and mashed 14 homers, 11 doubles and two triples in his first 50 games. 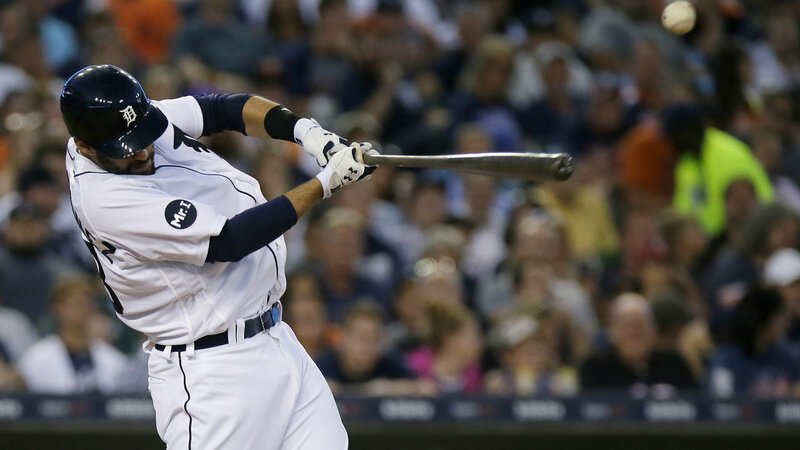 Martinez has become the most feared hitter in the Tigers' lineup, slugging .623 with a .381 on-base percentage. On top of the power numbers, he's increased his walk rate and cut down on his strikeouts without sacrificing home runs. Martinez offers very little as a base runner and defender, but his elite bat makes him one of the most coveted bats on the market this month. There aren't many other players with four straight seasons of elite offensive production available at the trade deadline, and Martinez will only cost $11.75 million. Yes, Martinez is a half-season rental player. But it's rare to find a power bat that can slide into the heart of any lineup and make the type of impact Martinez did when he returned to the Tigers from the DL. 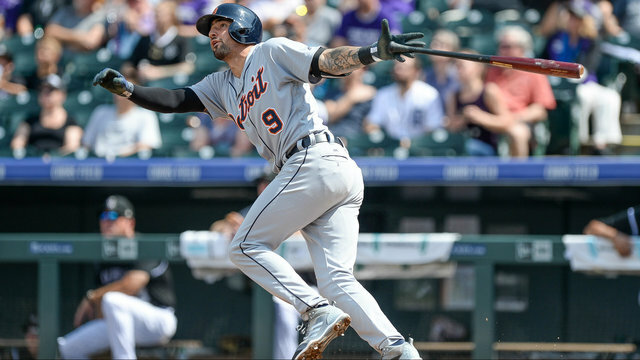 Not many teams are starving for outfielders, but if Avila can find a match, Martinez should earn the Tigers a decent return. 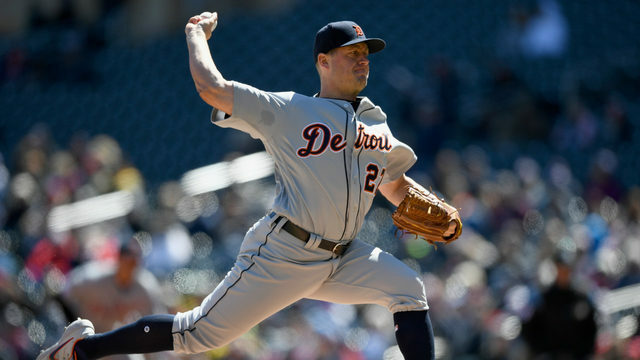 Can Tigers pitchers keep up with elite Indians starting rotation this week? 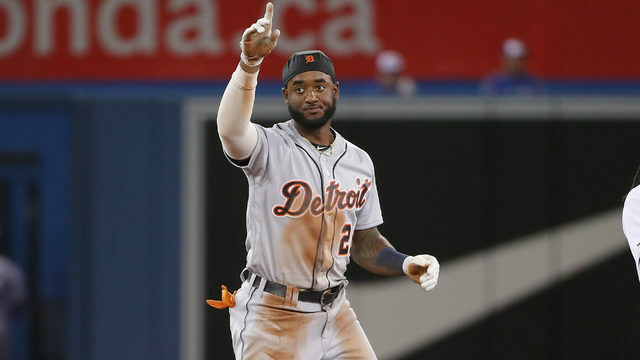 Niko Goodrum: Hot start or true breakout candidate for Detroit Tigers?